Santa Rosa sunshine feels even better when you’re sipping on craft beers. 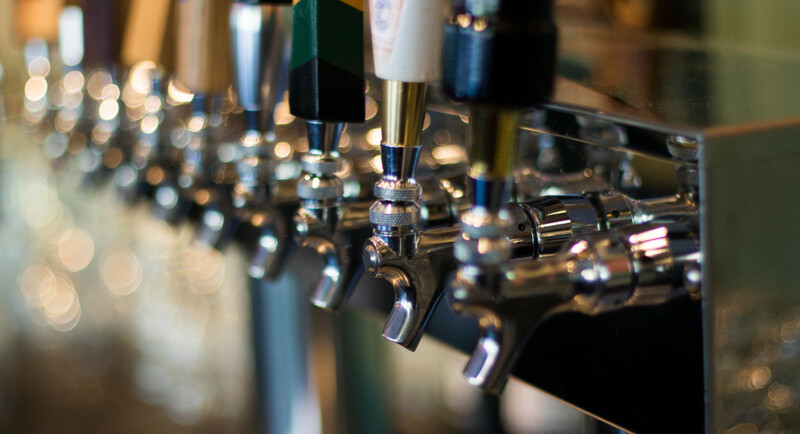 Brew is proud to serve ten rotating taps of the finest craft beer available, along with an assortment of bottled beers. Our beer specialist is obsessed with quality and flavor, and loves to feature limited releases, small batches, and up-and-coming breweries guaranteed to delight. We also offer a selection of the best ciders and wine by the glass. Beer lovers, diehards, and enthusiasts — welcome home.